Siri and I have never gotten along. Whether it’s asking Siri to play music, or using Siri to control Apple Maps, this gizmo has never been in any way useful to me. I do use Siri occasionally: to perform simple math calculations on my iPhone, when I want to add something to my shopping list, or, when I’m in the kitchen, and want to set a timer. I wait for that tap, and it usually never comes. With the arrival of the Series 4 Apple Watch, and its larger display, viewing photos on your wrist is a lot more interesting. You can sync photos from your iPhone to your watch; you can view them and show them to others using your wrist computer; and you can use them to create personalized watch faces. In this article, I’m going to tell you everything you can do with photos and the Apple Watch. Read the rest of the article (and see the bonus cat photos) on The Mac Security Blog. It has been interesting following the Apple Watch over the last three and a half years. From a device that seemed like it was looking for a reason to exist, the Apple Watch has now become, as Tim Cook has said, the most personal device that Apple has ever made. With steady evolution through its iterations – adding such features as GPS and LTE – the Series 4 marks the first change in the form factor of the device. Read the rest of the review on The Mac Security Blog. With the Apple Watch Series 4, Apple has introduced two new information-rich faces that take advantage of the new device’s larger display. The Infograph and Infograph Modular faces offer lots of complications, in an attractive multi-color layout. As Jason Snell wrote recently on Macworld, Apple Watch faces are a mess. None of the older faces have been updated for watchOS 5 and the new watches, and the new faces are missing some key complications, as I wrote last week. It really surprises me that you can’t add the Phone, Messages, or Home complications to the new faces. And I’m even more surprised that the old faces have been completely ignored. One point that Jason makes, which I’ve been thinking about last year, is that the Explorer face is still the only one that shows your cellular connection, with a complication that shows from one to four dots. Why not build that feature as a complication? Why not let other faces display that information? A year later, the Explorer face remains unchanged, and remains the only place you can view connection status on a watch face. It seems important to have the possibility to see your signal strength if you have a cellular Apple Watch, and this omission is puzzling. I’ve settled on the following three faces on my watch for now: two “analog” Infograph faces, and one Infograph Modular. I would really like to use the Home complication on at least one of these faces, and I’m surprised that it’s not available. I’m also surprised by some of the complications that are offered, which are nothing more than eye candy. Here’s the Infograph Modular face with the Earth, Moon, and Solar complications at the bottom. I think these are available simply as filler, since many people want to use all the complications inside the dial of the Infograph face. I don’t see how the Earth complication is very useful; I do understand that a moon phase complication is something found on many watches, but in a more stylized manner; and the Solar System complication is probably only useful for people on the International Space Station, and, perhaps, Elon Musk. I’m also surprised that many popular third-party apps have not been updated for these new complications. 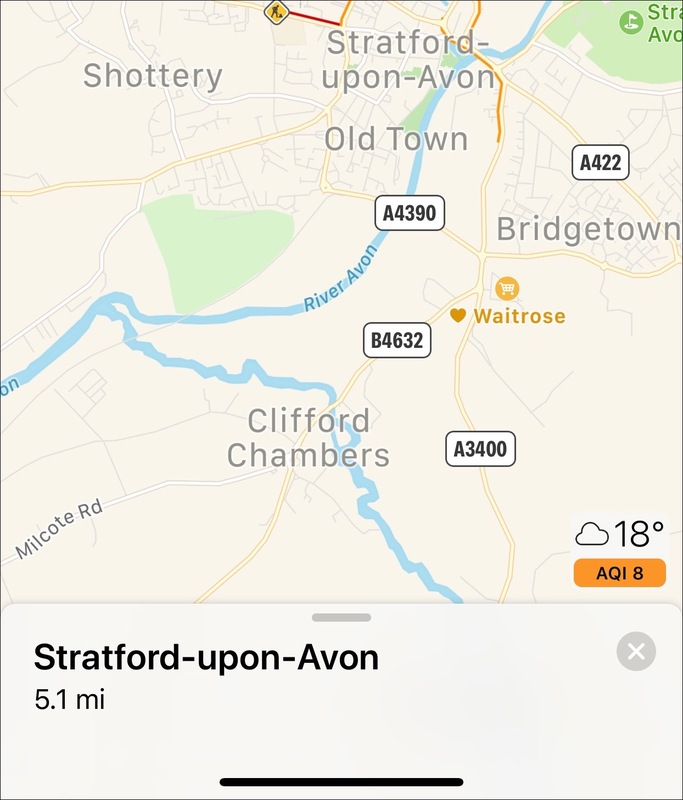 For example, I use the Dark Sky app for weather, and it’s complication hasn’t been updated, even though the app itself has been updated since the release of watchOS 5. I don’t know what’s taking developers so long.